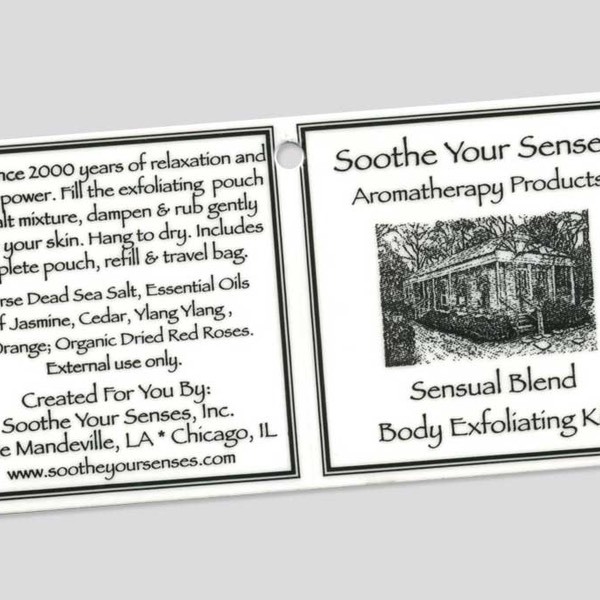 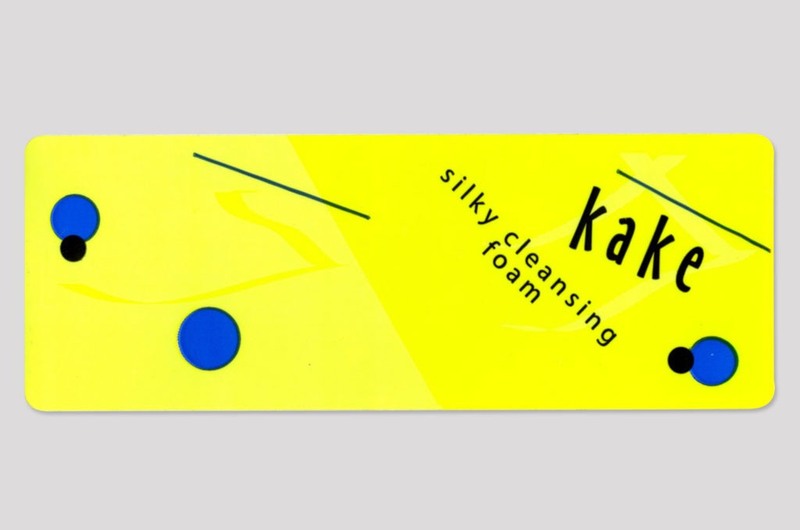 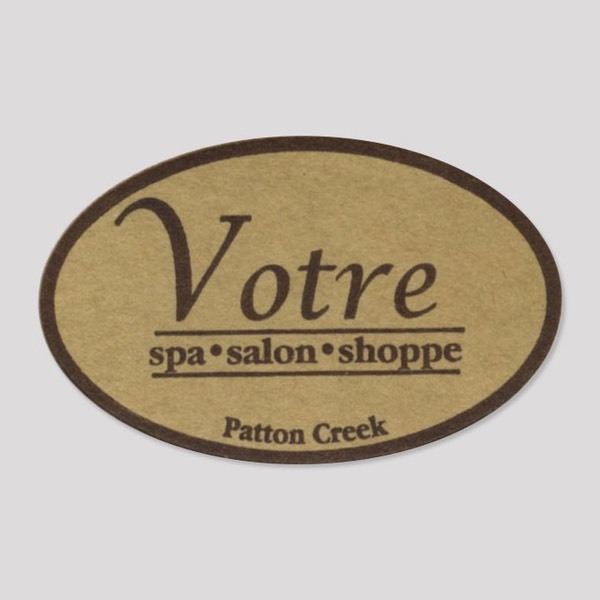 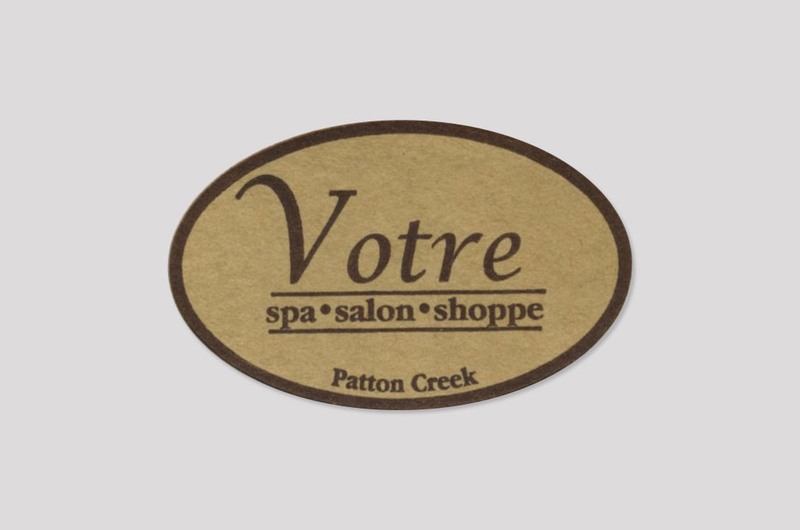 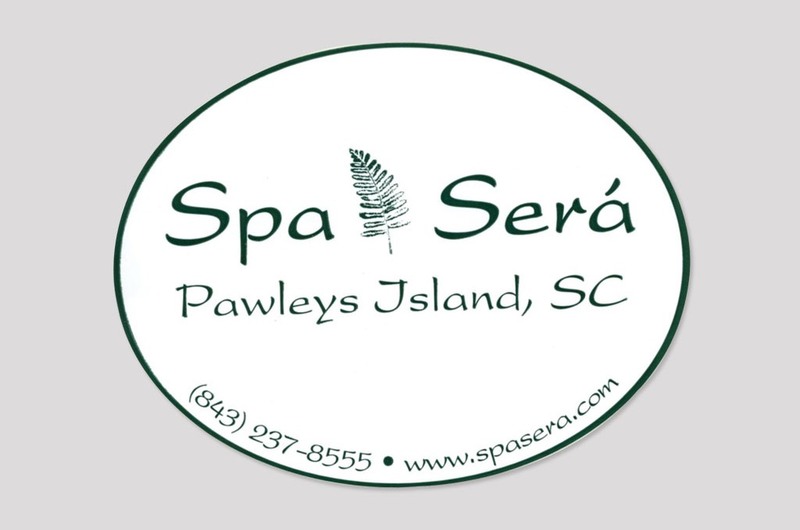 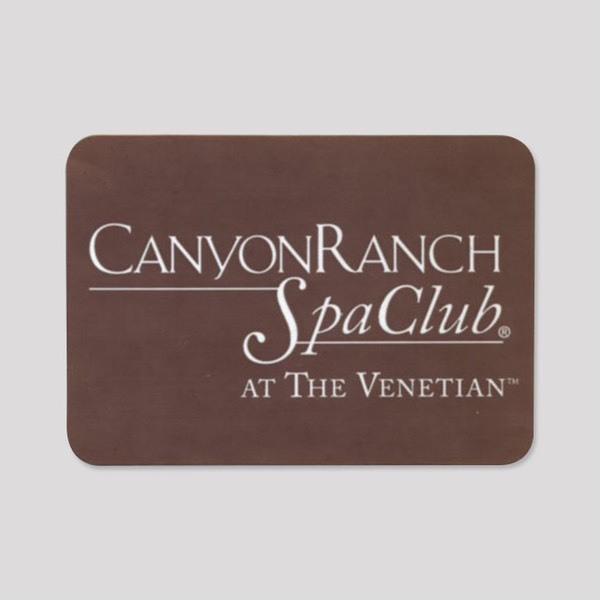 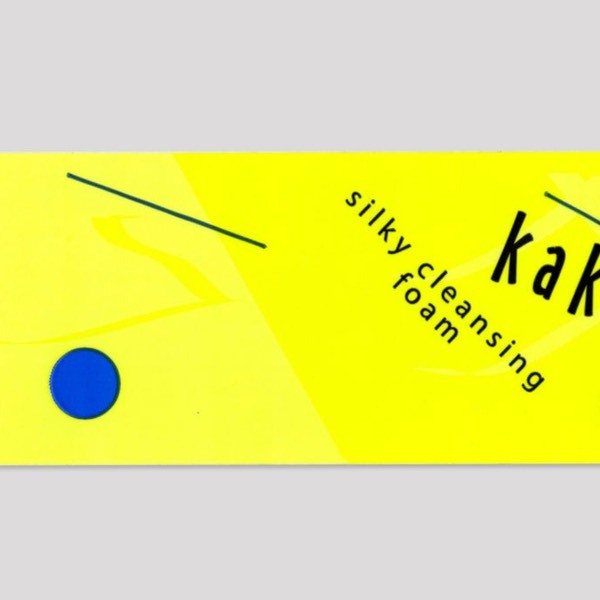 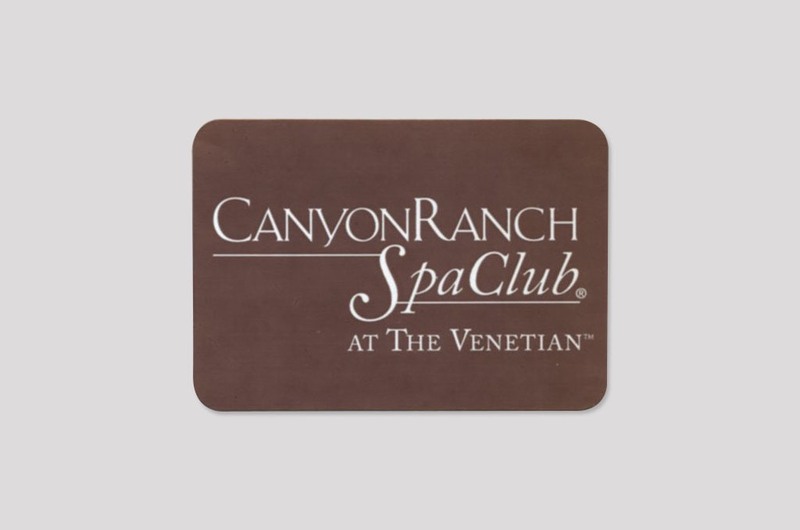 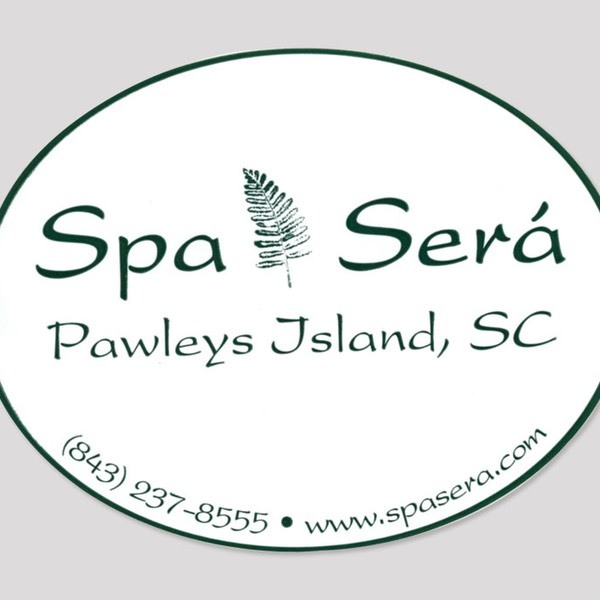 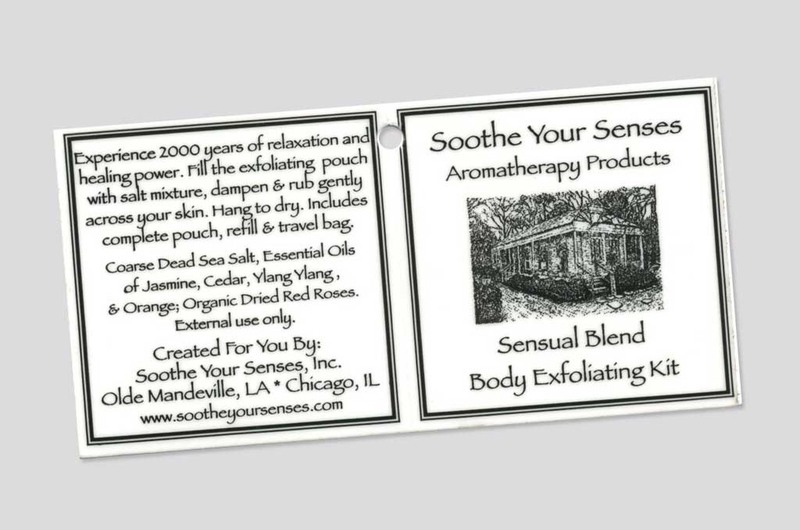 Spa Packaging Labels | Branding Your Image With Packaging. 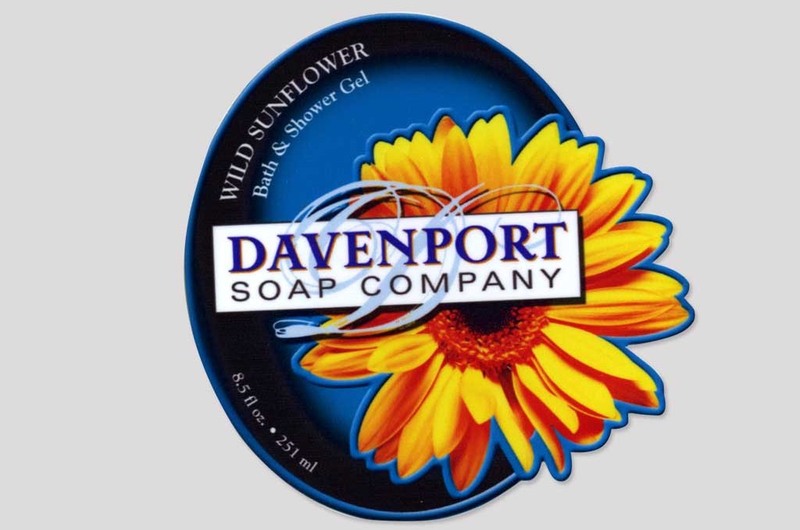 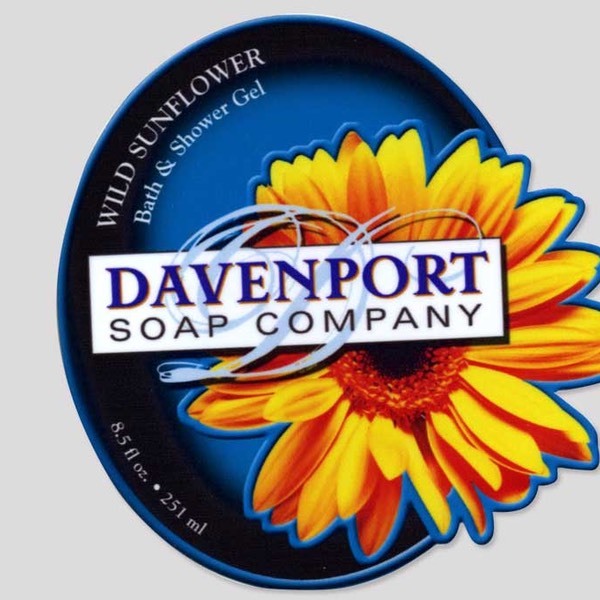 Special products need the utmost attention when it comes to Custom Packaging Labels. 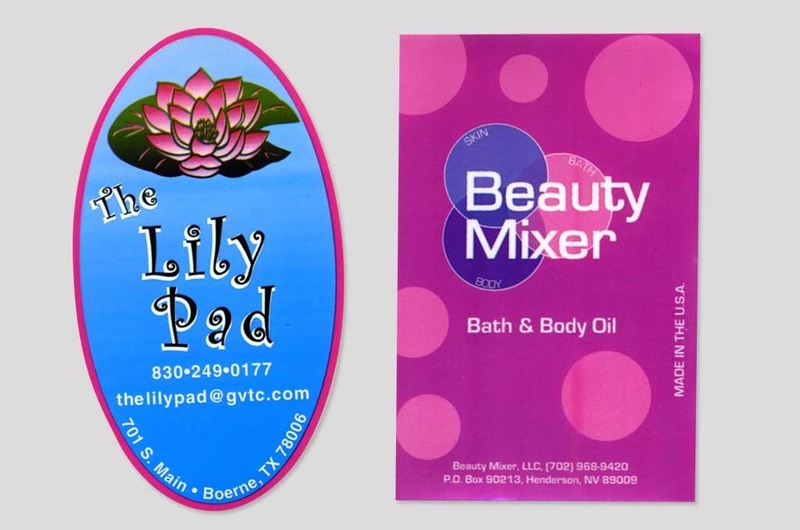 Whatever your packaging may require, we will work with you to make sure your labels are correct for your product type. 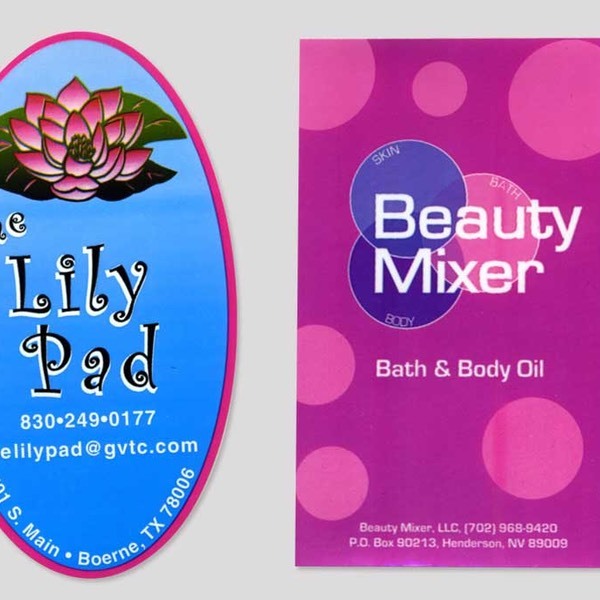 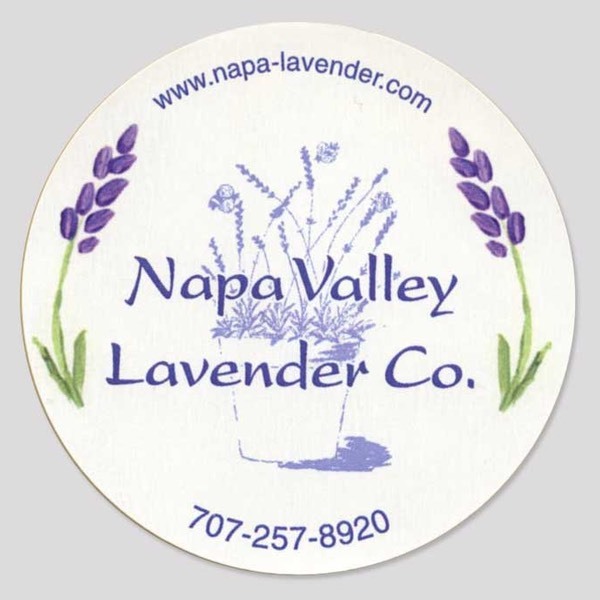 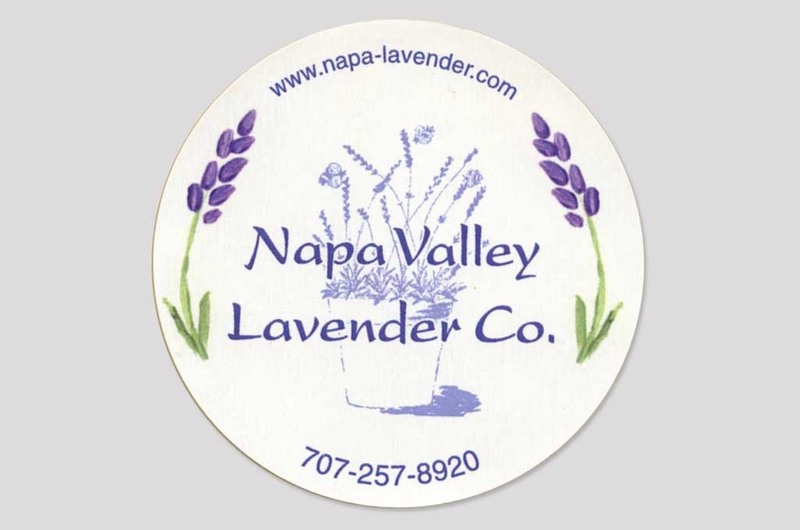 With different varieties of printing from hotstamp foil to four color process with varnish, California Retail Packaging is your one stop Custom Packaging Label source.